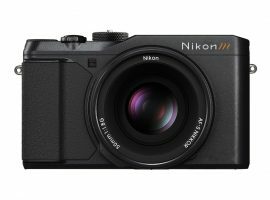 One Nikon DX and one FX mirrorless cameras will be introduced (maybe not at the same time) - see all the FX and DX lens patents that were filed in the last past few years. New mirrorless mount - this is pretty much the consensus based on all the tips I have received. 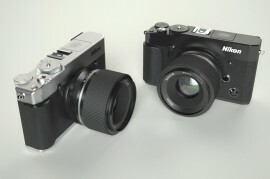 Several new mirrorless lenses will be launched together with the new camera(s). Two different sensor resolutions: 21MP (probably the D500 sensor) and 45MP (probably the D850 sensor). 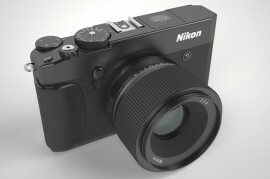 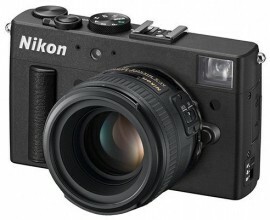 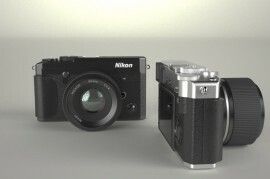 Nikon is still considering to drop the DX version and go full frame only for their mirrorless solution. 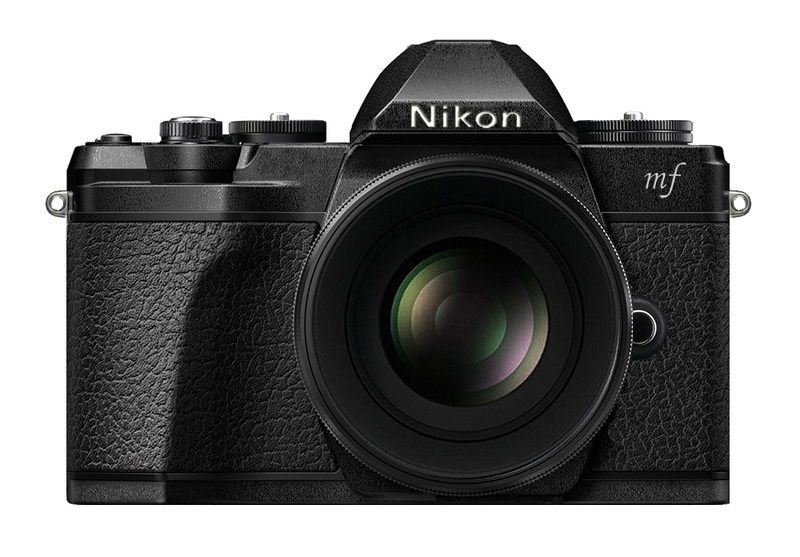 I already mentioned that Nikon is putting a lot of effort in making a new adapter for Nikon F-mount lenses to work with the new mirrorless mount. Another area where Nikon is putting a lot of effort, research and money is the viewfinder - power consumption, lag, resolution, refresh rate, etc. 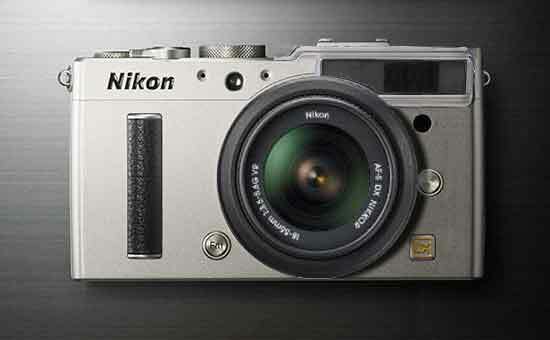 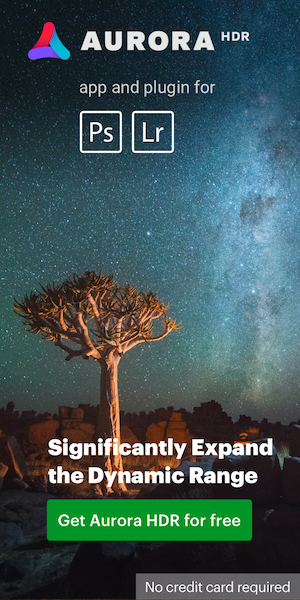 which are all areas Nikon thinks need serious improvements. 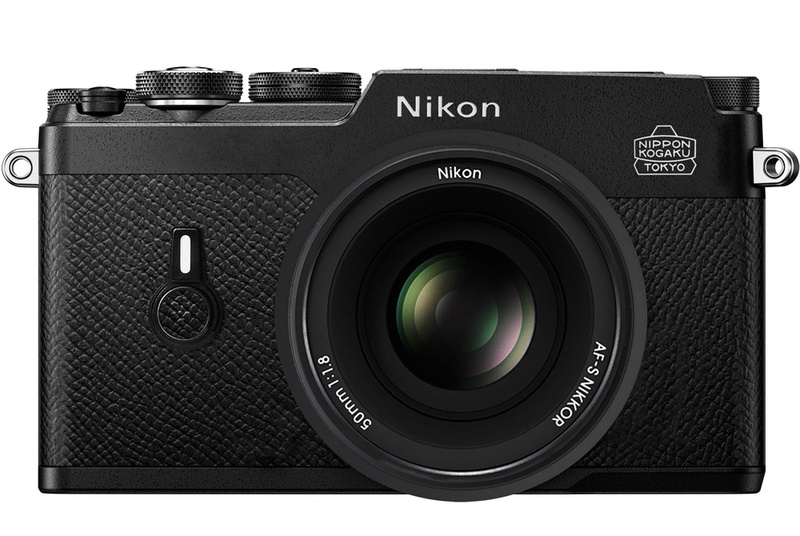 I was told that this is where Nikon is expected to be better than the competition and this was one of the main reasons they did not join the mirrorless market earlier (Nikon talked about a professional Nikon mirrorless camera back in 2014). The expectation is that if a DSLR user (OVF) picks up a Nikon mirrorless camera with an EVF, they should not notice any difference and the transitions should be seamless. The official Nikon mirrorless camera announcement is still expected in 2018, I have no other details. 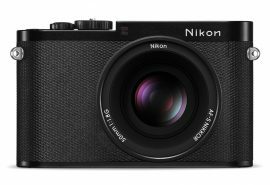 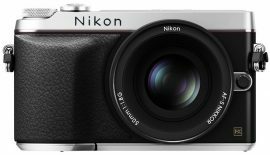 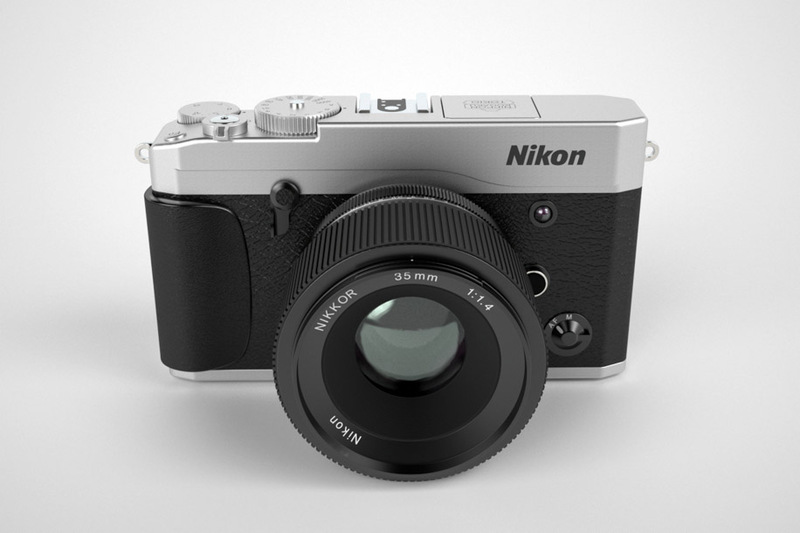 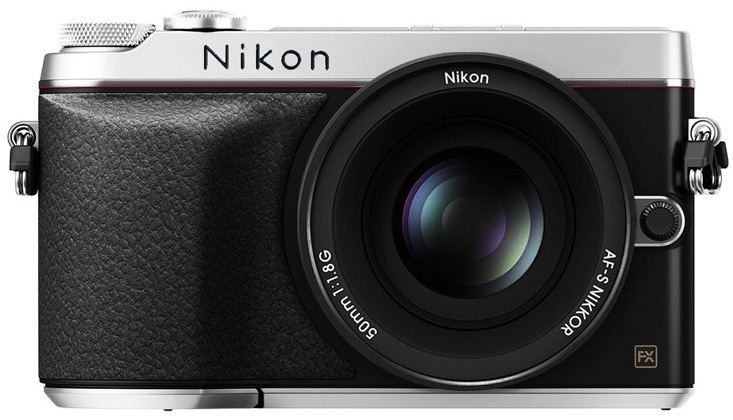 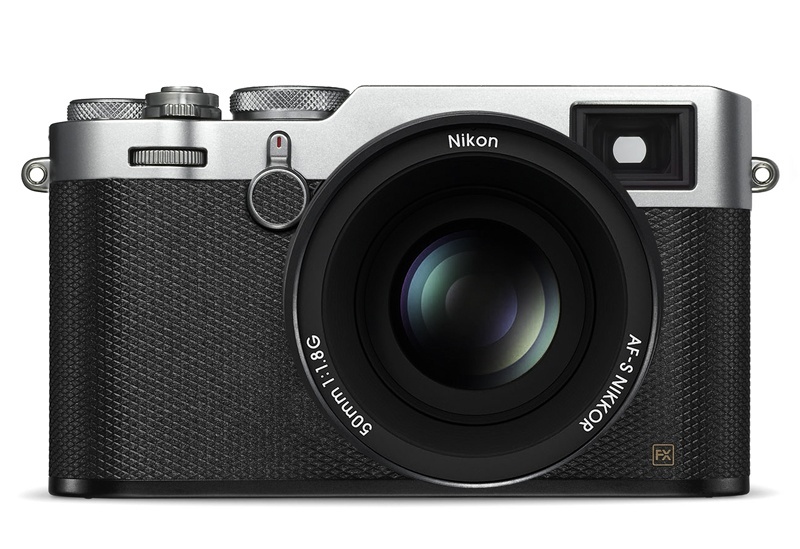 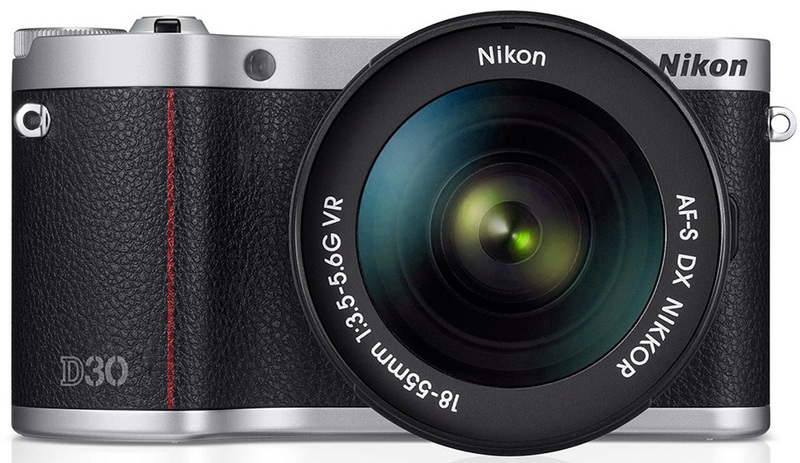 If you have any details on the upcoming Nikon mirrorless camera, you can contact me anonymously here.